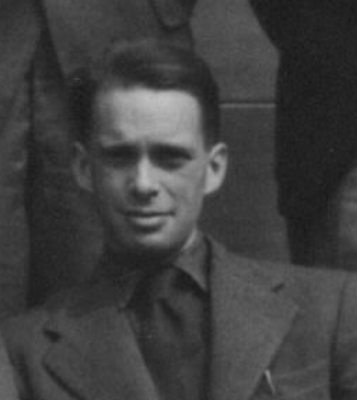 Bruno Touschek, born in Vienna in 1921, was a Glasgow graduate and lecturer in Natural Philosophy from 1949 to 1952 who invented the storage ring for high-energy elementary particles. Forced to leave the University of Vienna in 1940, he continued his studies at Hamburg, where he worked with Rolf Wideroe on the development of the Betatron, the first circular accelerator for electrons. They were already discussing the possibility of colliding stored electrons and positrons head-on. His work was disrupted by his arrest by the Gestapo in 1945 and subsequent forced march to Kiel. He survived and graduated from Gottingen in 1946.